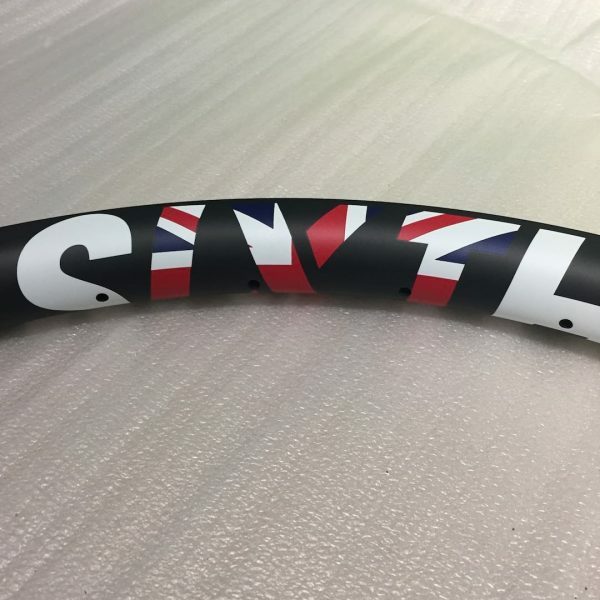 Perhaps you’re just feeling patriotic and you’d like to fly the flag for your country, or maybe you want to look like you’re a pro level rider representing your nation. Sound like you? 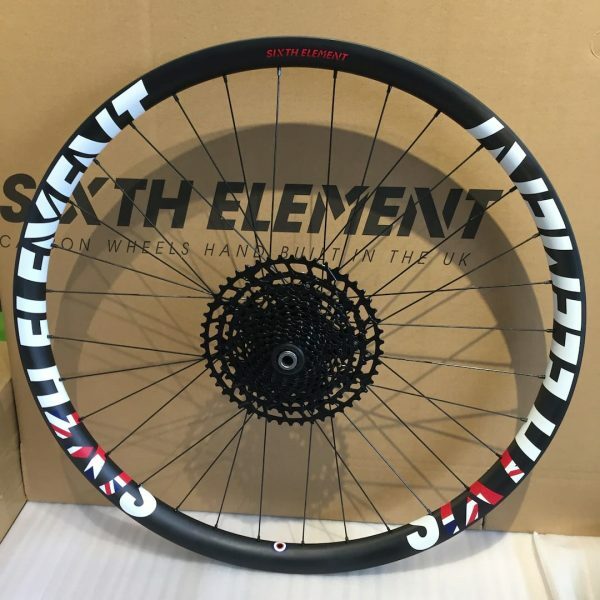 Then hop on over to Sixth Element before midnight on Friday 4th January to order your limited edition wheels, complete with flag decals of your choice. No passport is needed to order the wheels, so you could always pick a country other than your own. 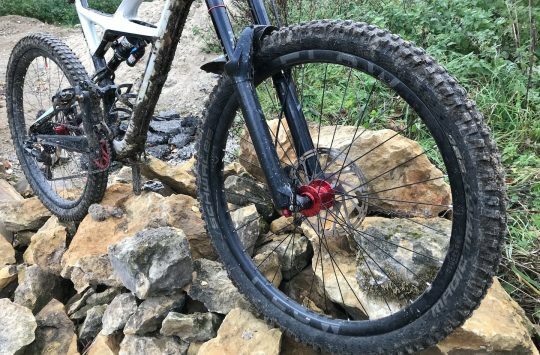 Maybe you went to Canada and had an amazing Squamish experience that you’d like to keep with you as you roll through the UK slop? No problem, you can have the Canadian flag. Brit wheels built in Eng-er-land. If you’re trying to get residency in another country, maybe some patriotic wheels might help. Irish tricolour anyone? In fact, you can have any flag that you like – Jolly Roger anyone? Yorkshire Rose? There’s a drop down menu of countries that Sixth Element thinks might be most in demand, but if you’ve got a flag you want that isn’t on the list, just get in touch with them. They do advise that some of the more intricate designs won’t necessarily show up too well, since the flag is broken up across the Sixth Element lettering. Maybe Andi should add a few more purple Hope bits, plus some EU wheels? 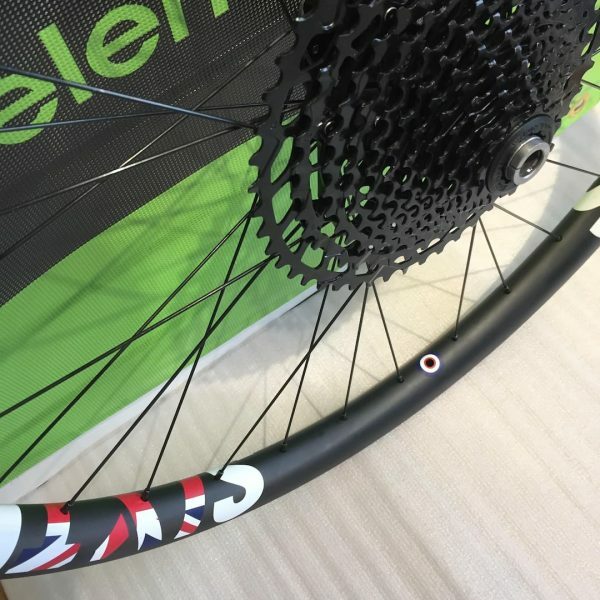 The wheels are 34mm external / 28mm internal 32H Race wheels hand built with Sapim D Light spokes. Available with their normal choice of hubs (Hope Pro4 , DT350, DT240, Industry Nine or Chris King, boost/non boost, Shimano/XD options). 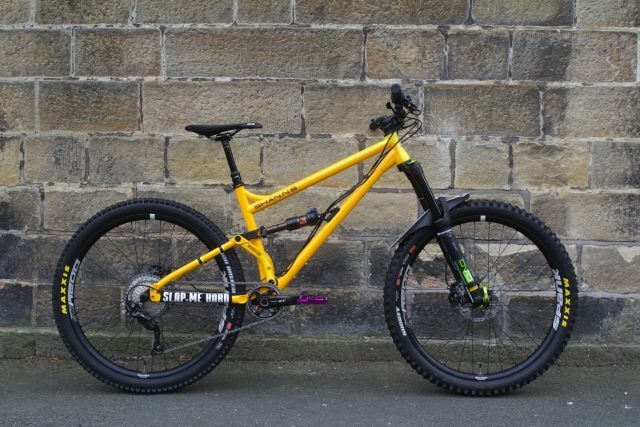 The weight is 1740 g for the 27.5 set with Hope hubs, +40g more for the 29ers. 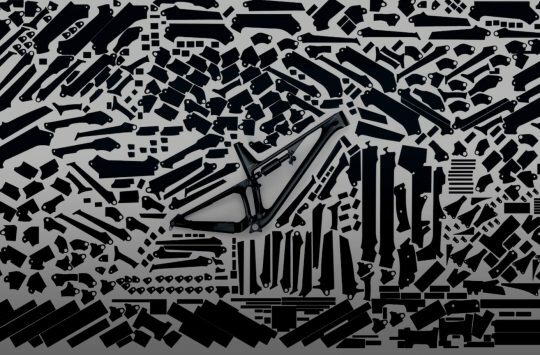 All wheels are eligible for their Lifetime ‘No Quibble’ rim replacement guarantee. 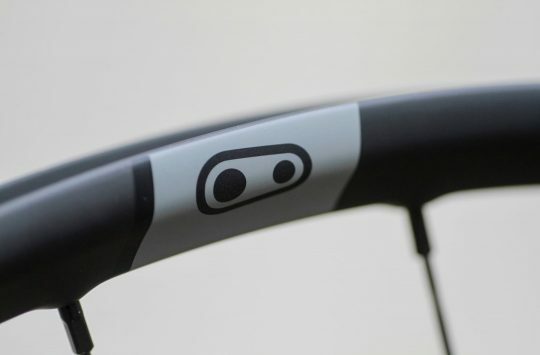 Not stickers – decals are part of the rim. If you fancy a set, be quick – it’s a limited edition only with order deadline of Friday 4 Jan 2019. Pre order now with 50% deposit paid on ordering, and you’ll wait four to six weeks for delivery. £1,199 per pair including UK VAT and delivery in UK and Europe.